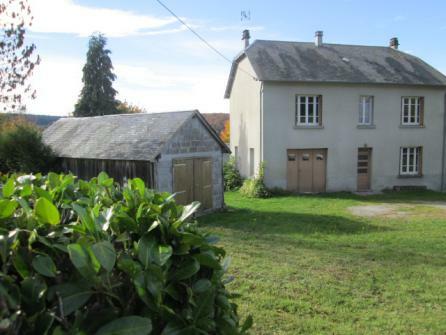 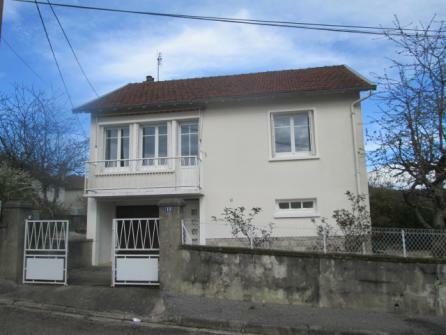 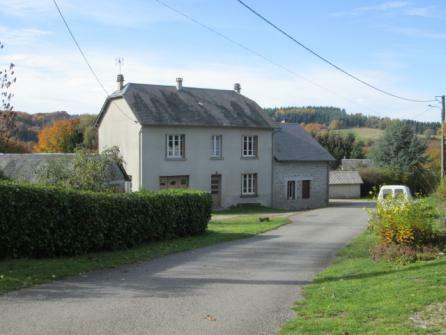 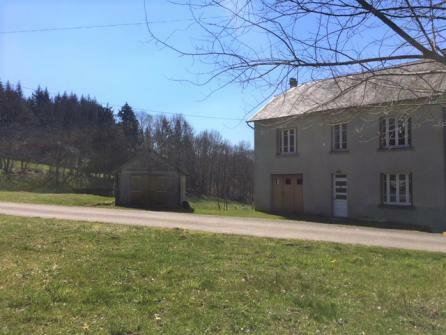 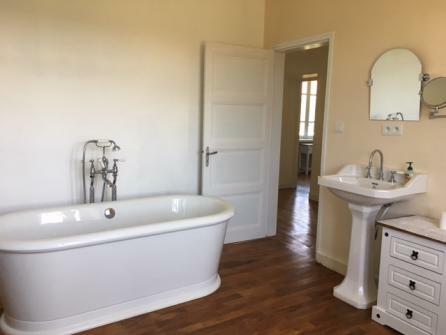 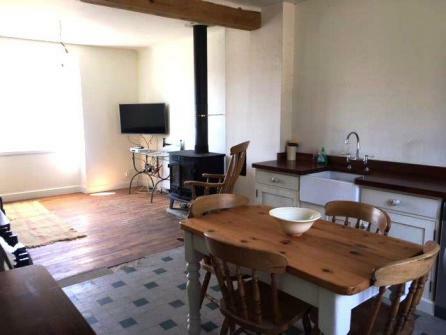 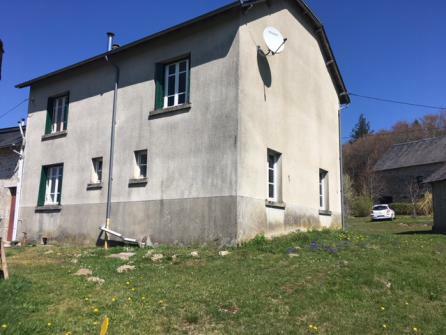 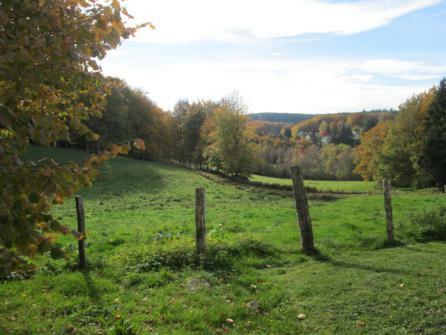 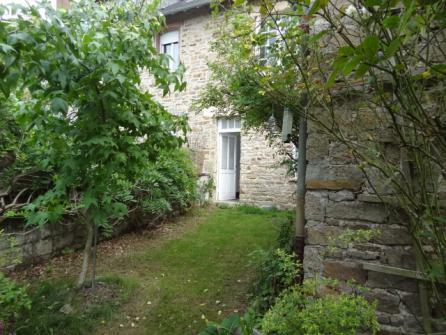 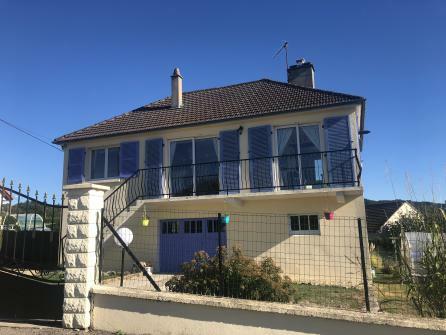 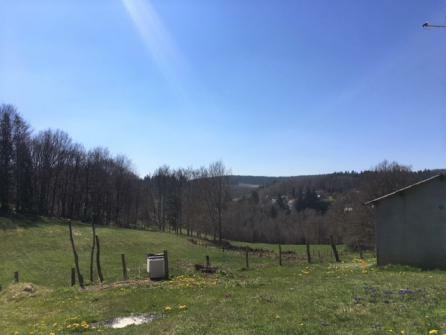 On the outskirts of Corrèze and Haute-Vienne departments, beautiful view over the countryside and close to a village with some shops and railway station. 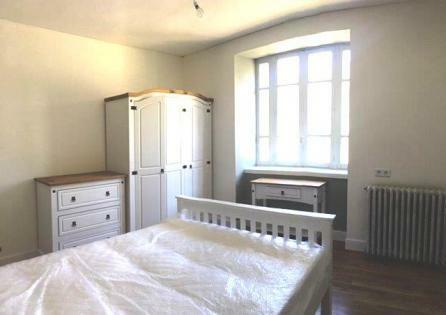 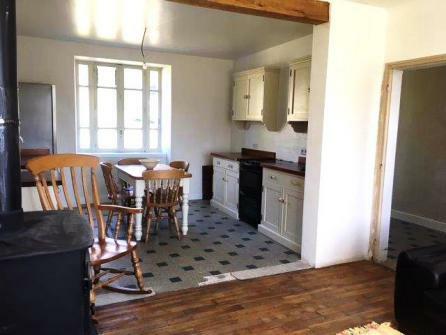 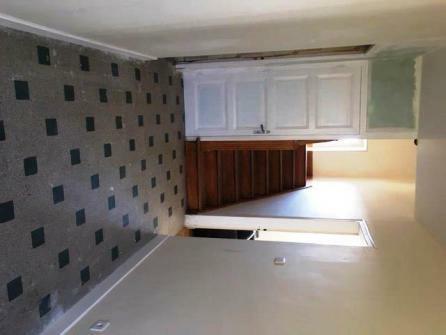 on the ground floor : entrance, kitchen, living room, shower room & toilets. 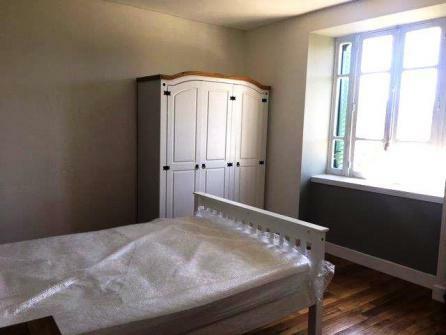 First floor: 4 nice bedrooms. 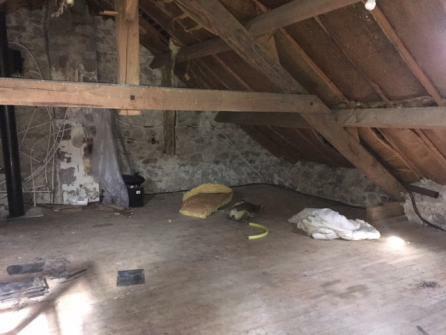 Attic. 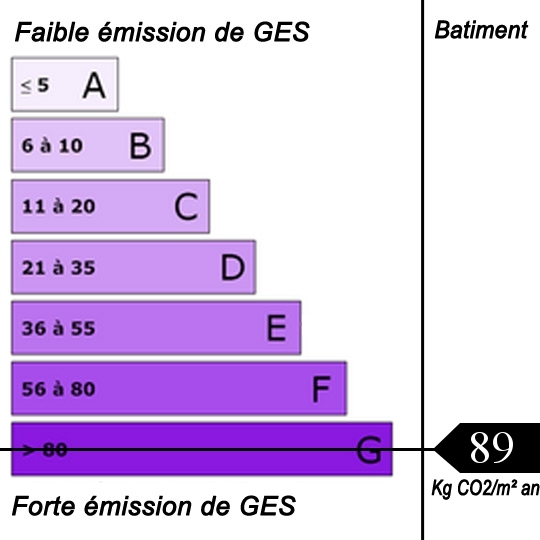 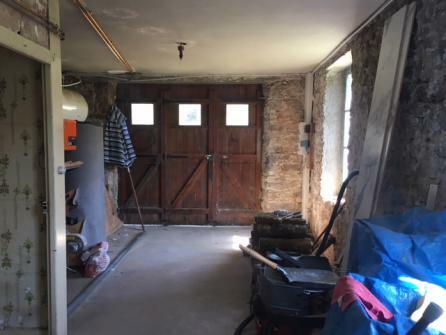 Adjoining garage with boiler room and detached garage with workshop.